Fun Fact: I picked up the travel bug early on, and it hasn’t let up since. I’ve learned many things traveling, but most importantly that people are more alike than different, regardless of the location. Anna joined Hamilton Capital in 2016 as a Client Relations Representative, before becoming a Paraplanner in 2018. As Paraplanner, she’s responsible for client onboarding, financial plan development and supporting Hamilton Capital’s Wealth Advisory Team. Anna graduated from Otterbein University in Westerville with bachelor’s degrees in business administration and psychology. 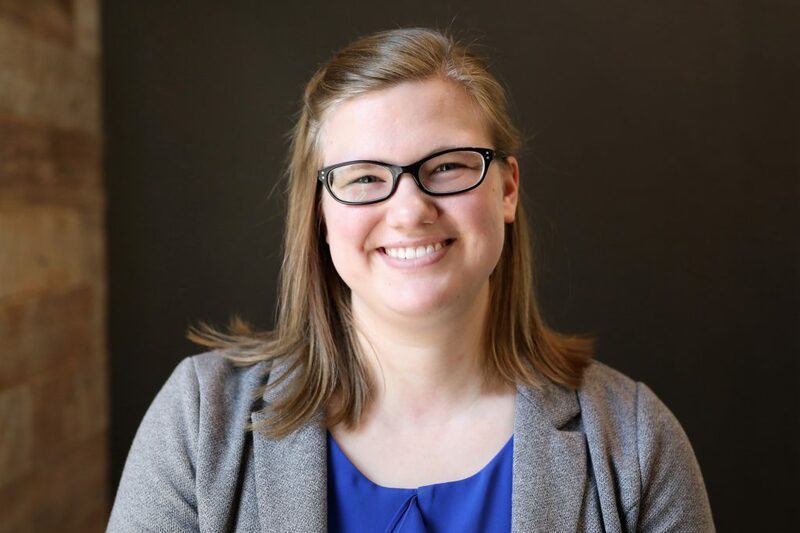 Anna is a member of the Board of Directors for Concord Counseling Services, a highly-acclaimed, nonprofit mental health center in Westerville, where she’s proud to volunteer for this community organization that assists people of all ages at a critical time in their life.